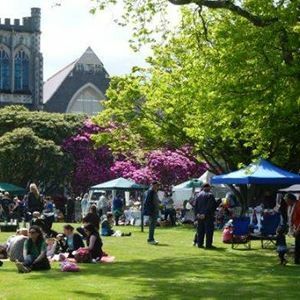 Set in the gorgeous grounds of St John of God. 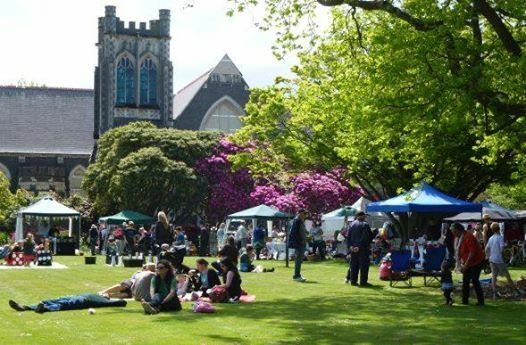 With a great variety of stalls, food trucks, games for the kids, and live music. Perfect way to spend a Sunday afternoon. 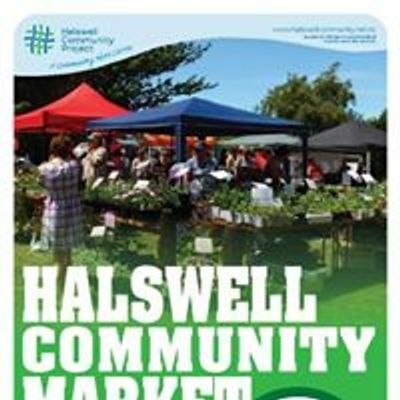 Halswell Market runs monthly on the fourth Sunday of each month from 12 noon - 3pm.